Brunch is probably my favourite meal of the week. There is quite simply nothing better than meeting up with friends and enjoying a relaxing meal with no time constraints. 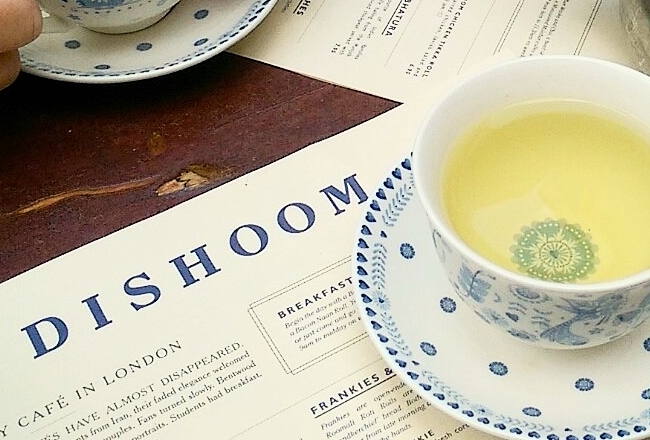 No ‘I need to get back to the office’ or ‘I need to run and get the last tube home’…brunch is easy breazy. You have time to take in the menu, discuss what you fancy eating/sharing with your friends while you catch up on that week’s gossip. Can’t decide what to order? Oh go on then, we’ll have three dishes between the two of us….its the weekend afterall. Very often there is booze involved. It really is the most civilised meal of the week. We have taken a bit of time catching up with the fabulous brunches offered in the States but we are definitely getting there. 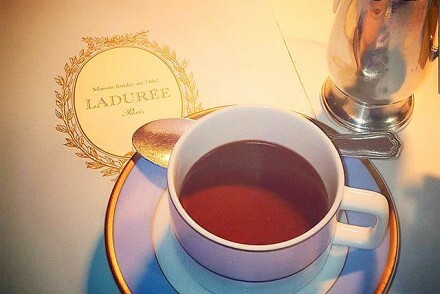 I feel like I have barely scratched the surface of the brunches on offer in London but rest assured, I am on a mission to try out as many as I can. The problem is, when I find a good one I tend to go back again and again. Below are just a few of my favourites. 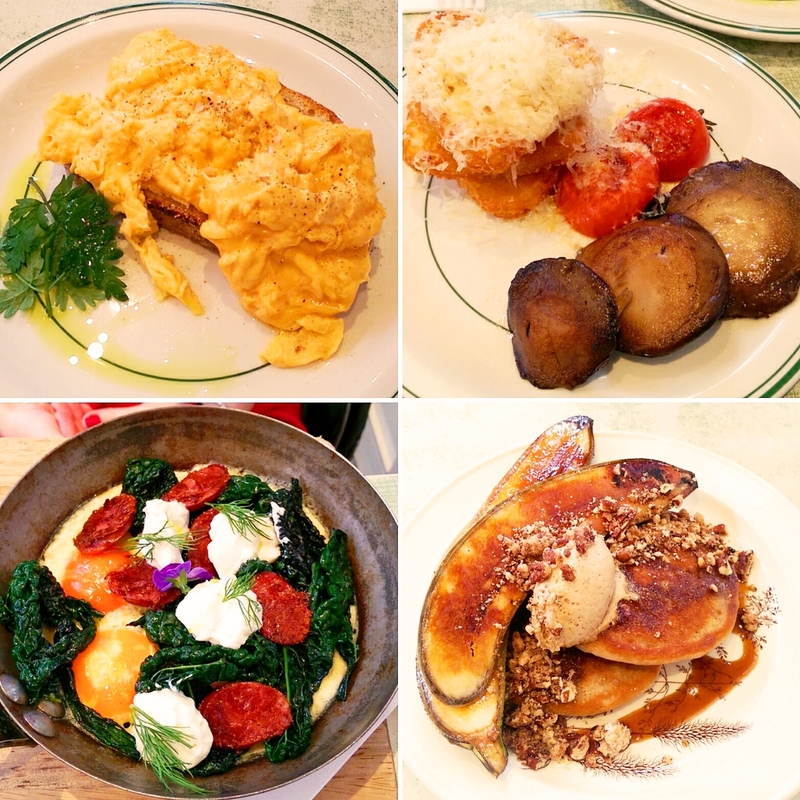 M1LK is a fantastic brunch spot. You can see my full write up of it here but in short, it has a great selection of dishes to choose from. Almost too good, and then you (well, I) end up over-ordering. The constant stream of hash browns weighed down by piles of grated cheese coming out of the kitchen is enough to get you excited, plus they serve probably one of the prettiest brunch dishes I’ve seen…Baked eggs with Käsekrainer (a cheese-filled Austrian sausage), black cabbage, labneh and wild flowers. If you’re after something super-sweet, their pancakes with brûléed bananas, pecan brittle, maple syrup and coffee cream is out of this world. Warning: the queue starts early so you need to drag yourself out of bed in order to get seated. But fear not, its totally worth it. And who needs to sleep anyway? Oh also, take cash as they don’t accept cards. 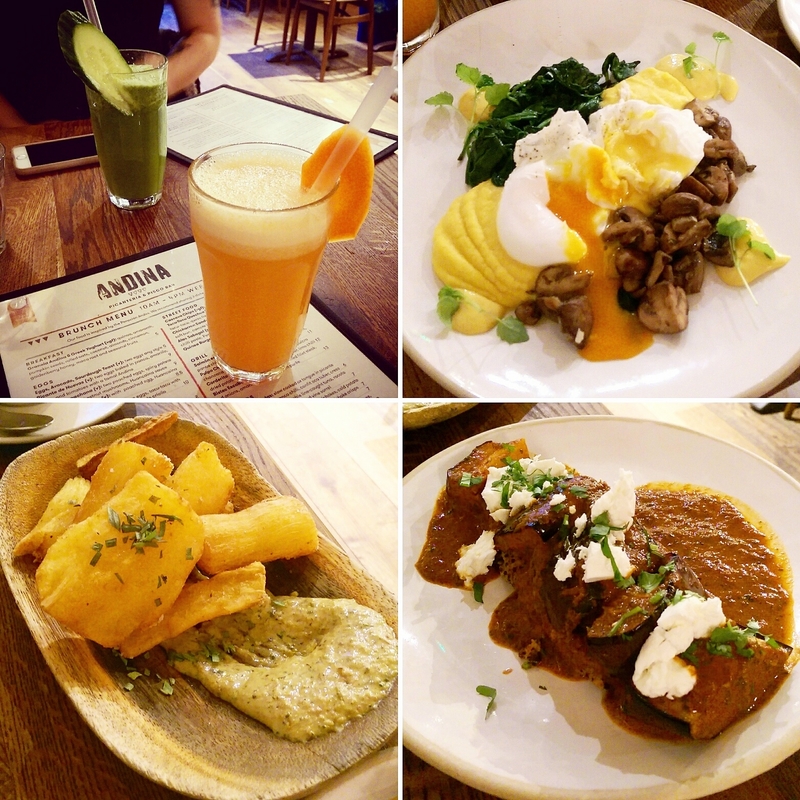 If you’re after something a little bit different, head to Andina for brunch with a Peruvian twist. You’re not going to find pancakes and eggs benedict here, however you will find ceviche, street food and seared lamb cutlets. I went for the Huevos Q’apachana – poached eggs with a spicy potato purée, spinach, chestnut mushrooms and Huancaina sauce (spicy cheese sauce). Beware, this dish has got quite a kick to it! I can also recommend the Cassava Chips (cassava is a root vegetable native to Central and South America) served with a herb and nut dip, and the Tacu-Tacu Quechua – braised aubergine with quinoa tacu-tacu and queso fesco. Make sure you try their vegetable juices too as they are seriously good…and also pack quite a punch! Not only does Kopapa serve a bloody tasty brunch, but it also throws a selection of Crosstown Doughnuts into the mix! Their Turkish eggs – perfectly poached eggs, topped with whipped yoghurt and hot chilli butter, served on sourdough toast are sublime. I’ve actually tried trying making this myself a few times since having it at Kopapa but I’ve never quite managed to hit the nail on the head. Their hot-smoked salmon and poached eggs on toast with spinach and yuzu hollandaise is also delicious if you aren’t good with spice. With delicious juices, smoothies, milkshakes, cocktails and desserts, you could easily stay in Kopapa all day long. 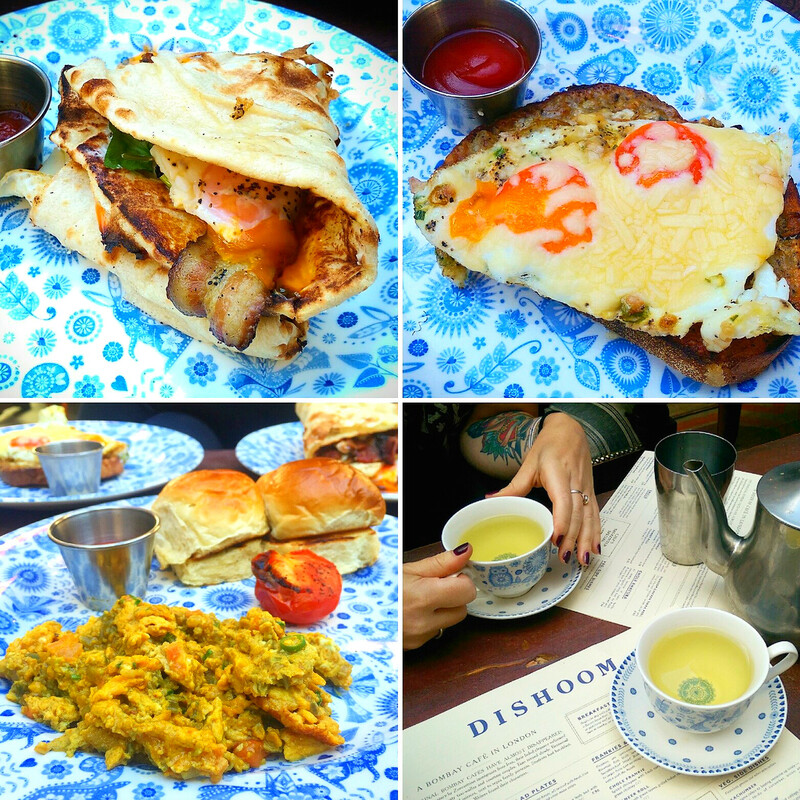 Dishoom is one of those places that never disappoints. Ever. Every time I go, no matter which branch I go to, I leave loving it just a little bit more. In the evening you can gorge on the most incredible black daal, scooped up with cheddar cheese naan (yes, CHEESE NAAN), finishing the meal with a Bailey’s chai. Its heavenly. However, their breakfast takes it to another level. Their naan rolls are a wonder to behold. Each naan is freshly baked to order then adorned with a little cream cheese, chilli tomato jam and fresh herbs, and wrapped around smoked streaky bacon from The Ginger Pig (dry-cured for five days with rock salt and Demerara sugar then cold-smoked over oak chips) and golden-yolked eggs. If you’re not in the mood for bacon, you can have naan-wrapped award-winning Shropshire pork sausages. I would also highly recommend the Akuri – three spicy scrambled eggs with plump pau buns and served with grilled tomato. This is simply glorious, and well worth getting out of bed for. The Kerjiwal – two fried eggs on chilli cheese toast is a delight too. Wash it all down with some spiced chai and you’ve got a great start to your weekend right there. 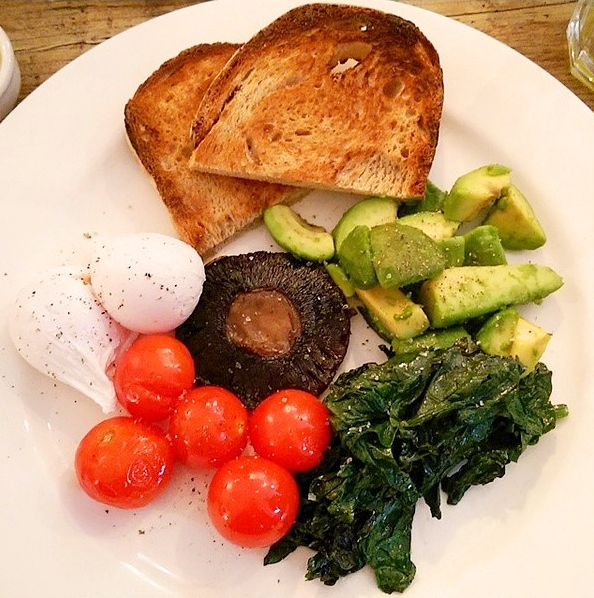 If you’re looking for a healthier start to your weekend, Hally’s in Parsons Green offers ‘healthy, Californian-inspired food using organic and ethical produce as much as possible’. 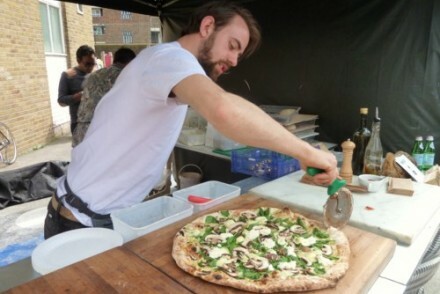 They have a great healthy food menu, vegetable and fruit juices made to order, fantastic Bloody Marys and great coffee. It does get rather full of Made In Chelsea types who have come straight from their morning yoga class, but don’t let that put you off. The restaurant itself feels a bit like a whitewashed beach house, there is a great buzz to it and the food really is lovely. 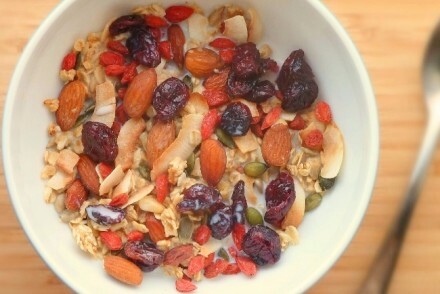 You can also leave feeling quite virtuous…if that’s how you want to start your day. Another queue warning…get there early as the queue is long…and moves slowly! thought it was in Berwick Street but maybe got that wrong. Agreed! Gotta love a decent brunch. Balthazar’s waffles are one of my favourites. Have you checked out Daisy Green on Seymour St? They have a fantastic brunch menu. Liking these are all across town! I would totally hit up Andina’s for this – braised aubergine with queso fresco yes please. Hi, very good article thanks for sharing. keep up the good work.